These lightweight woven Dyneema loops are designed for lightweight equipment for weight-conscious pilots, para-alpinism or a even lightweight backup for your normal karabiners. They are as strong as alloy karabiners, but only weigh approx 12 grams each! 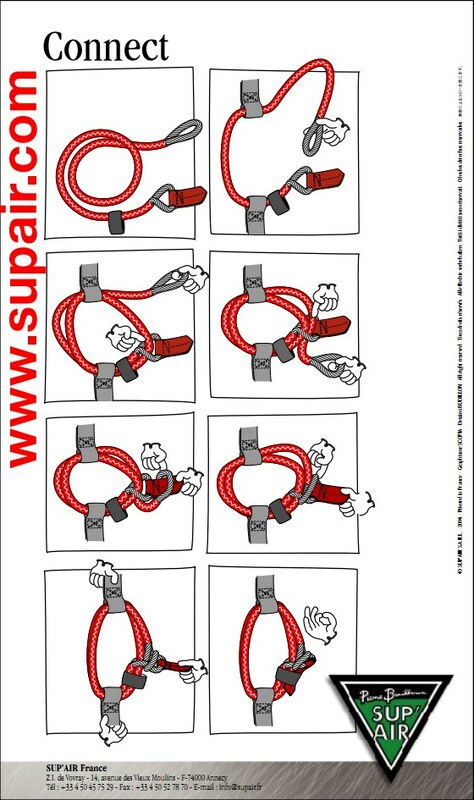 NB: The Sup'Air Connect have been designed for connecting the paragliding harness to the paraglider risers only. They should not be used for reserve, tandem, or hang glider attachments etc. Colours vary, depending on stock.